You are here: Home / News / Missions, News / Foam Defence Core Photo Competition! Foam Defence Core Photo Competition! Starting right now until Saturday, August 31st 10:00 pm EST! Hello everyone! This is a new contest from the Foam Defence Core Special Operations Division! And..All Toy Soldiers are welcome to enter! This is a very simple contest with some great prizes! All you will need is a uniform, a foam weapon or foam dart gun and a camera. You must take a photo of yourself dressed up in a uniform holding a foam weapon. Be as creative as you like with your photo, your uniform and weapon. The more you go all out the better. Pictures will be voted on in a poll after the contest ends. Once you have the photo you like, upload it to this thread (One picture per soldier). Then send Commander JET a Private Message with your name and address. When the contest is done you will get a participation pack with stickers and a wrist band just for entering. Not to mention eternal glory in our Toy Soldier gallery and Facebook group! 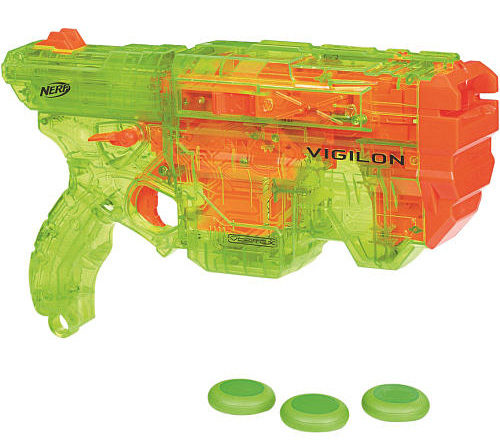 If you win First prize will get The Nerf Vortex Vigilon Sonic Series! 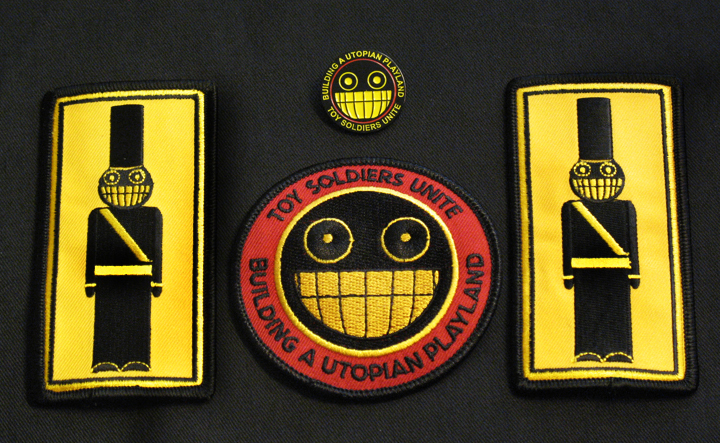 Plus a Toy Soldier patches pack! 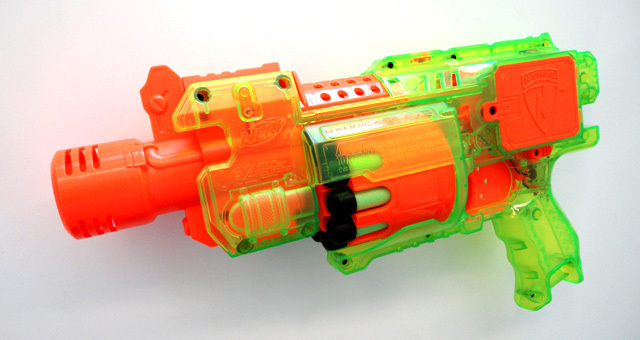 If you win Second prize you will get: The Nerf N-Strike Barricade Sonic Series! Any questions please contact Commander JET and don’t forget to send her your address when you post your photo. This contest will end on Saturday, August 31st, 10:00 pm EST. This thread will be locked and all the photos will be compiled into a new voting poll thread that will Start Sunday, September 1st until Sunday September 8th noon EST. Previous Previous post: Toy Soldier of the week: Sergeant Dutch!!! I need some patches so I hope I win. Will you count off if I don’t have any patches/buttons on my current uniform? I am going to enter the hell out of this. Actually, I am going to load up, get intoxicated and enter this Thursday, you all better recognize the drunken awesomeness. Now, where the hell is my kilt?